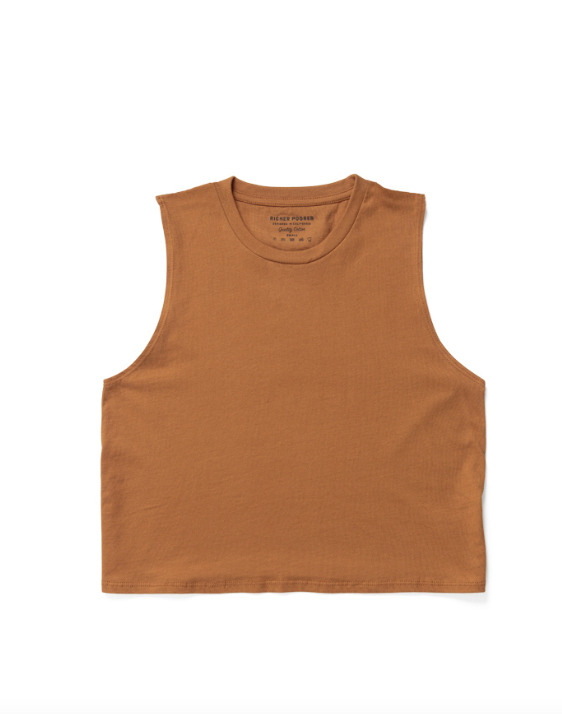 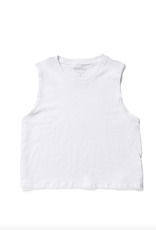 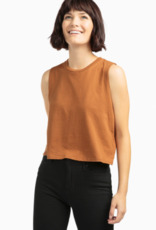 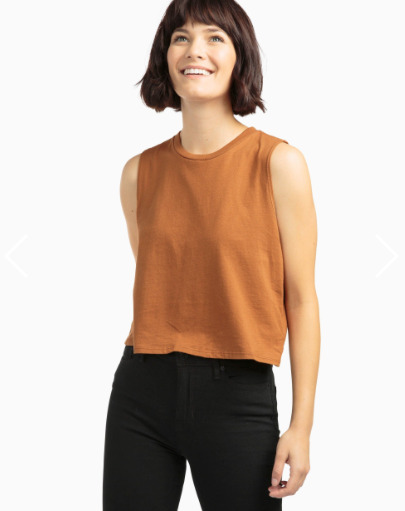 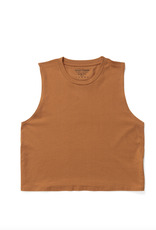 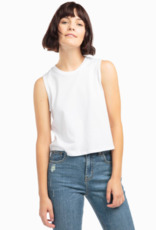 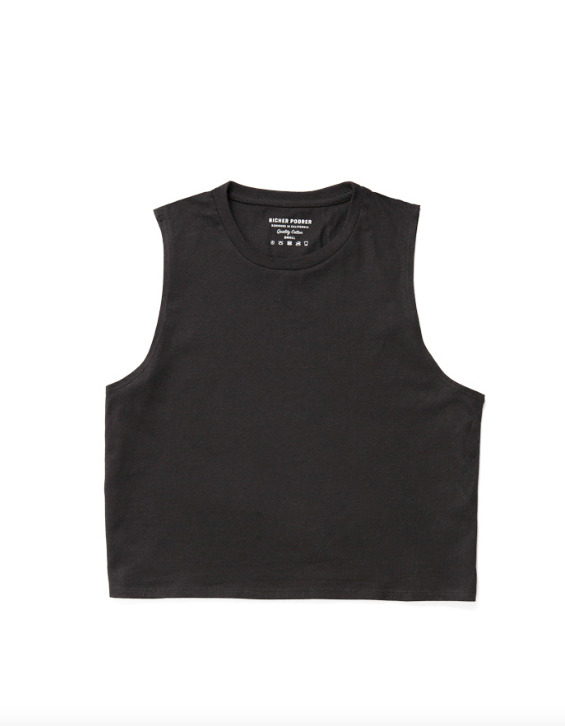 Our muscle tee got a makeover, same silhouette but just a little shorter. 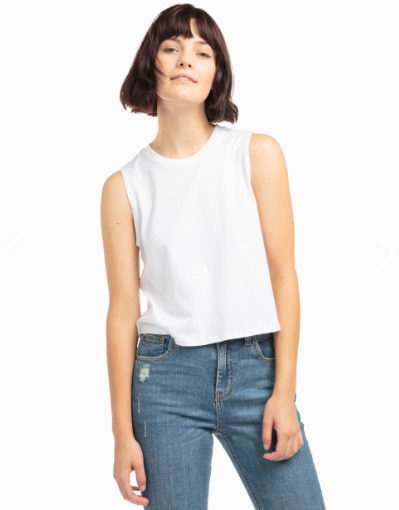 There's something easy and oh-so-cool about this one. 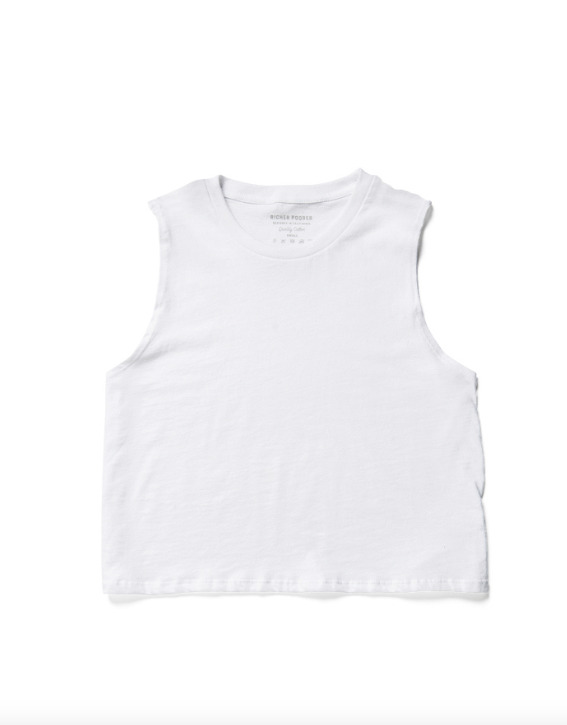 Organic cotton treated with a special wash for that broken in feel you love so much, right from the very first wear.